One of the nicest things about publishing a book is watching it travel the world. 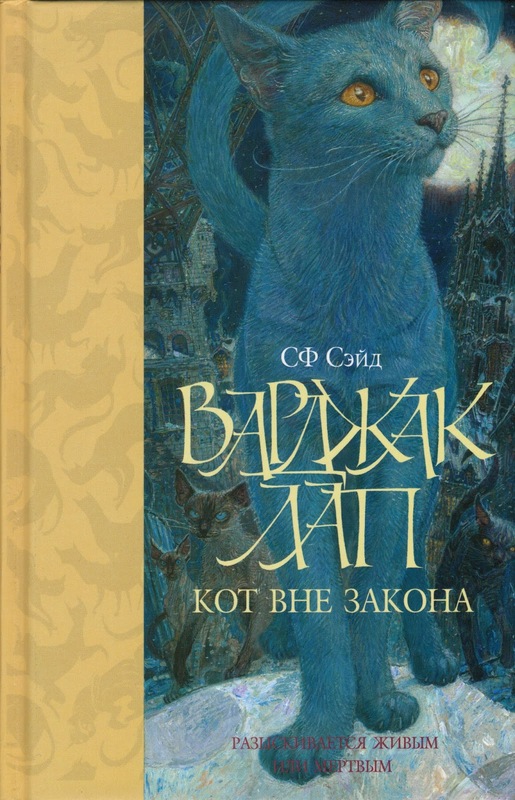 Varjak Paw has been translated into many languages; there are many different editions around the world. 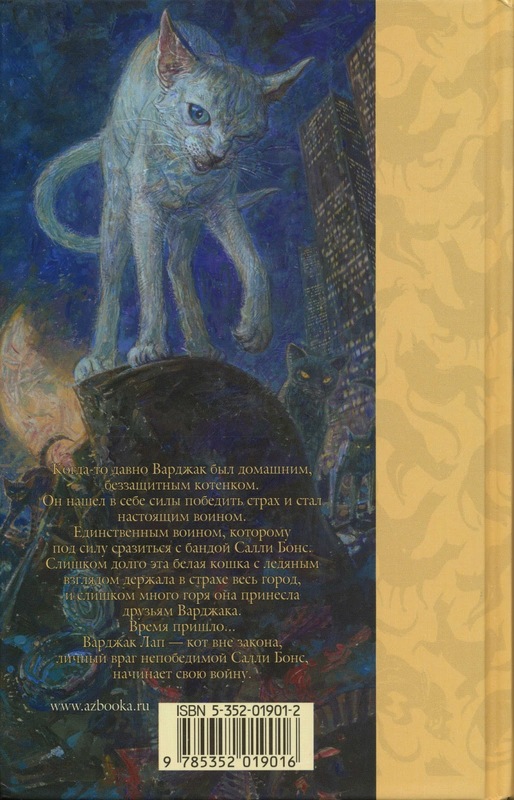 One reader recently left me a link to pictures from the Russian edition (thanks, Ivan! ), so I decided to do a series of posts about all these editions. 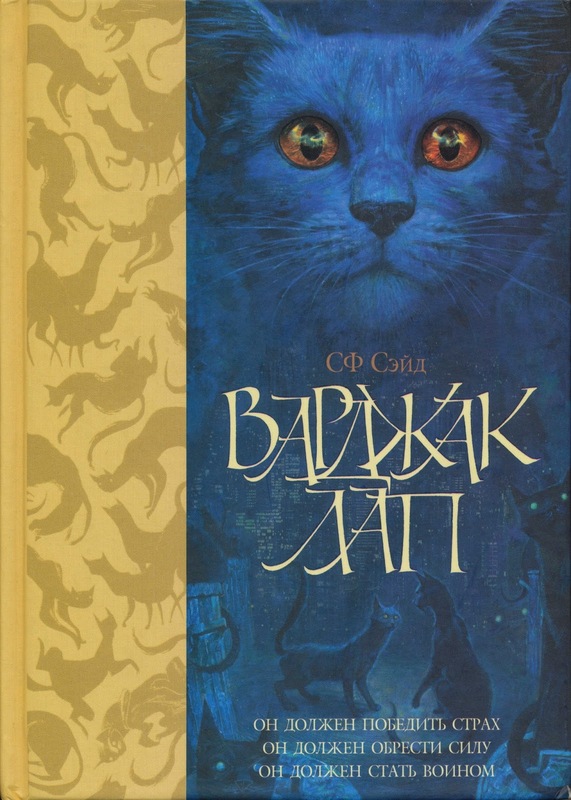 I'm going to start with the Russian one, but I'm interested to hear from Varjak fans in all countries. 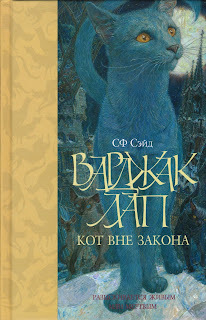 Please write in and tell me - how does Varjak look in your country? Are the publishers doing a good job with it?! Authors generally don't get any say in how their work appears in translation, so it's very interesting for me to hear people's thoughts. What do my readers think? Have the publishers done a good job? 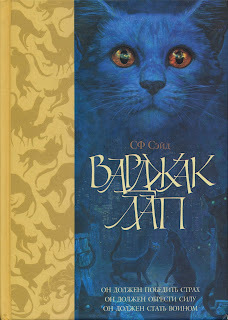 Frankly, I was surprised when I learned that the cover varjak in Russian and English books different. 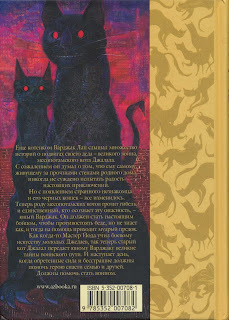 Russian book illustrations varjak the same, and made ​​Dave McKean.